I'm a perfectionist, but I'm human so I do make mistakes. 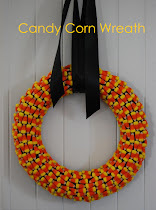 To celebrate fall, I thought I'd make some candy covered pretzels. 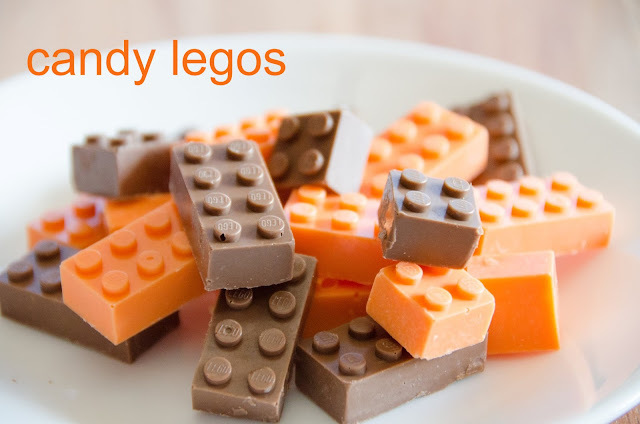 The orange candy melt was supposed to make the pretzels look like little pumpkins, but it turned out pretty ugly (despite that, my kids did devour them all), but I still had a bowl of melted candy melt I didn't want to dump so I decided to pull out my lego mold I made and make some legos for the kids. 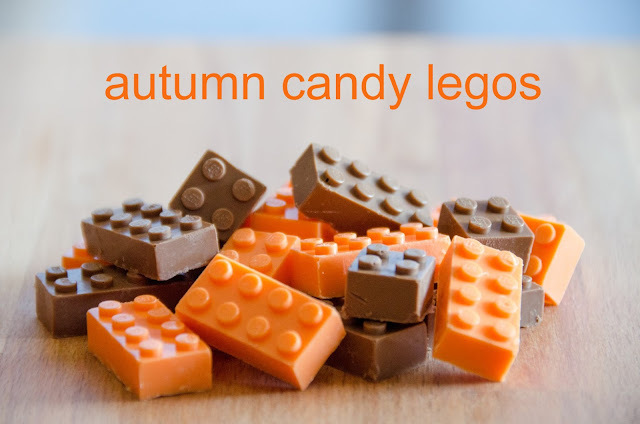 Autumn colored legos to celebrate fall. 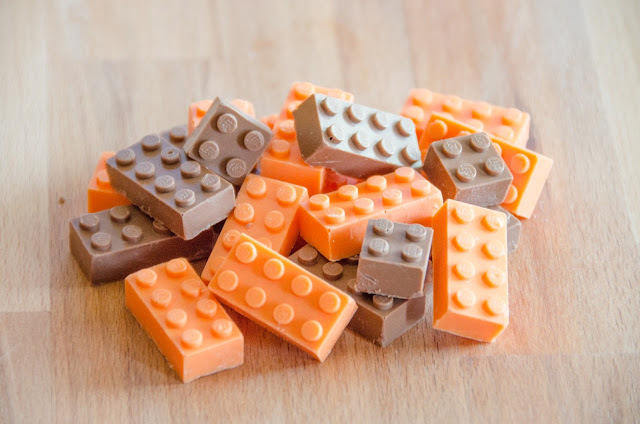 I love how they look just like legos, from size and shape. The instructions for making the mold is here. It looked so realistic that A. thought I was nuts when I told him to eat it. I had to reinforce to him that it really was candy. It wasn't until he saw his brothers devour them that he decided to finally taste it. That moment was pretty priceless. I consider myself a crafty bargainista. I love finding a great bargain, whether it be getting a great deal for something I want or creating my own version of it. In this blog, I hope to share the things that I have found, the many ideas that wonder around in my head and the many things that I end up creating. I love the dandelion because with a single gentle breeze, it disperses into the wind only to regrow into a new dandelion. That's very much like knowledge. A single person that shares their ideas may end up enlightening many many others.